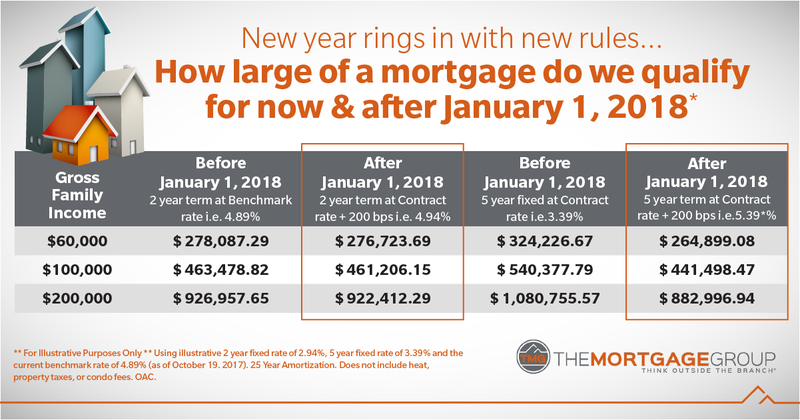 Are you aware of the new mortgage rules that have will be in effect as of January 2018 as per the Federal Government? If not, and you are considering buying a home, it is a must to understand how these rules may hinder you from buying the home your want. 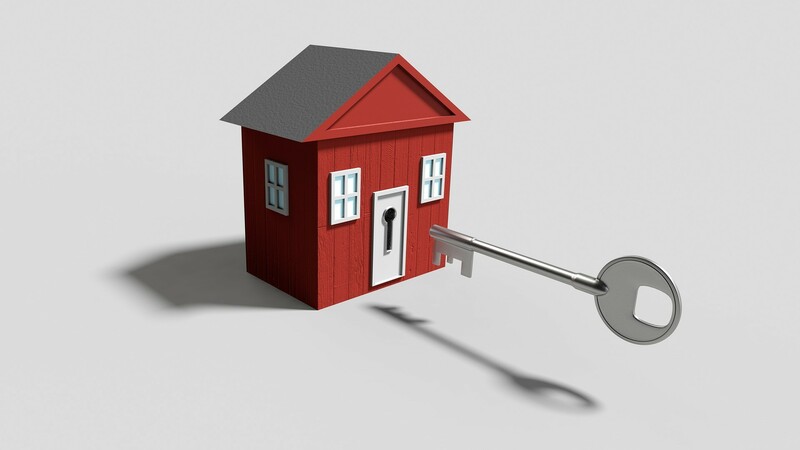 The Office of Superintendent of Financial Institutions OSFI unveiled a final draft of new mortgage qualifications.